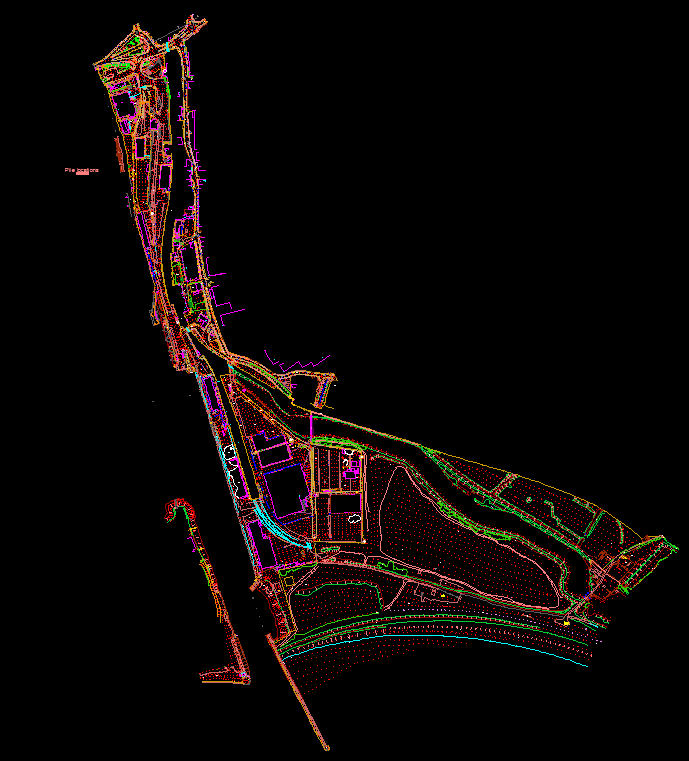 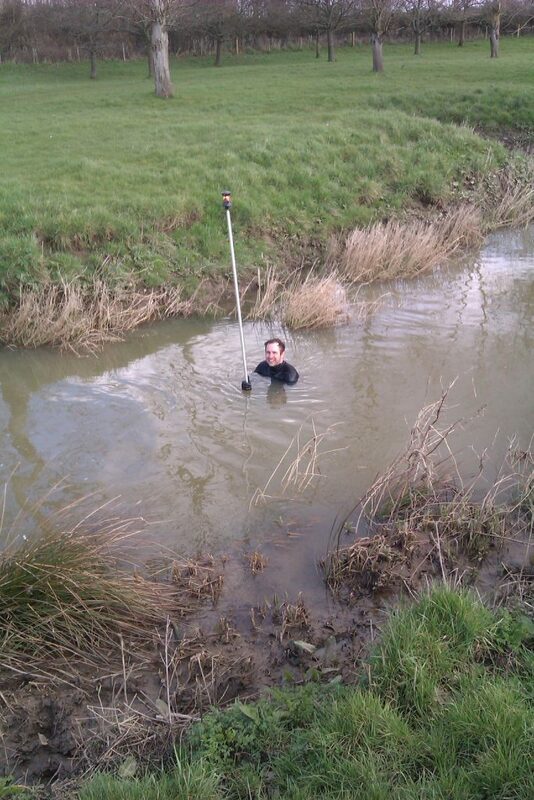 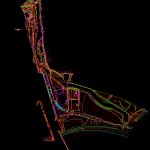 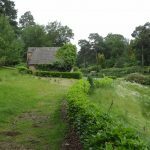 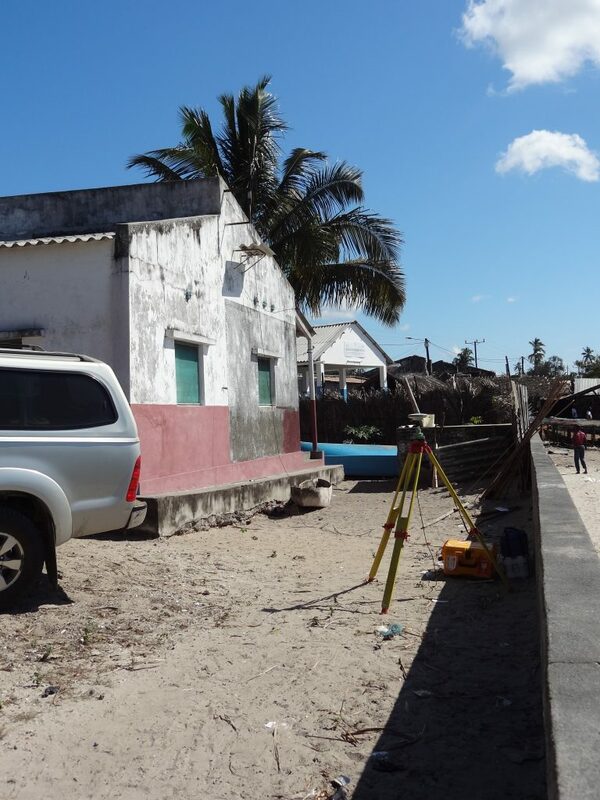 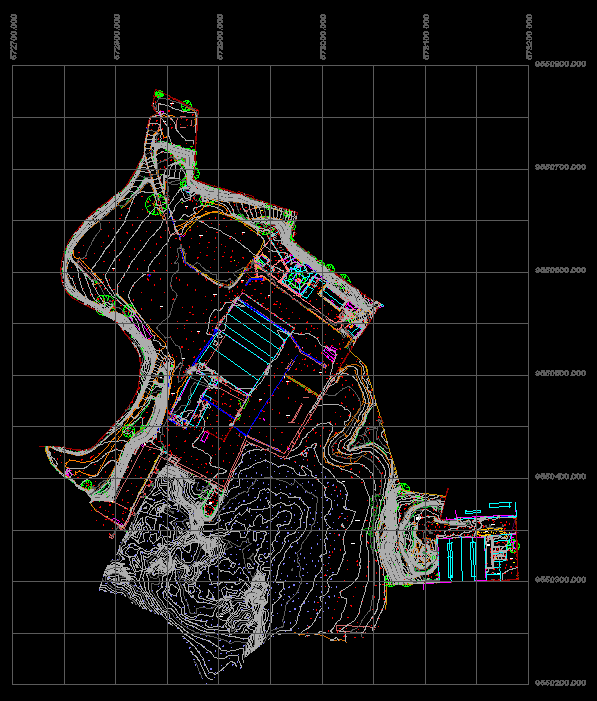 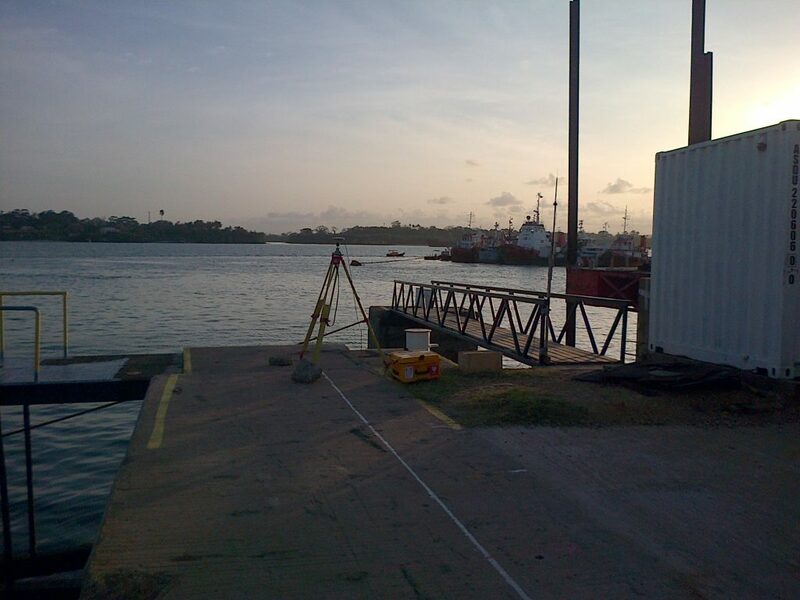 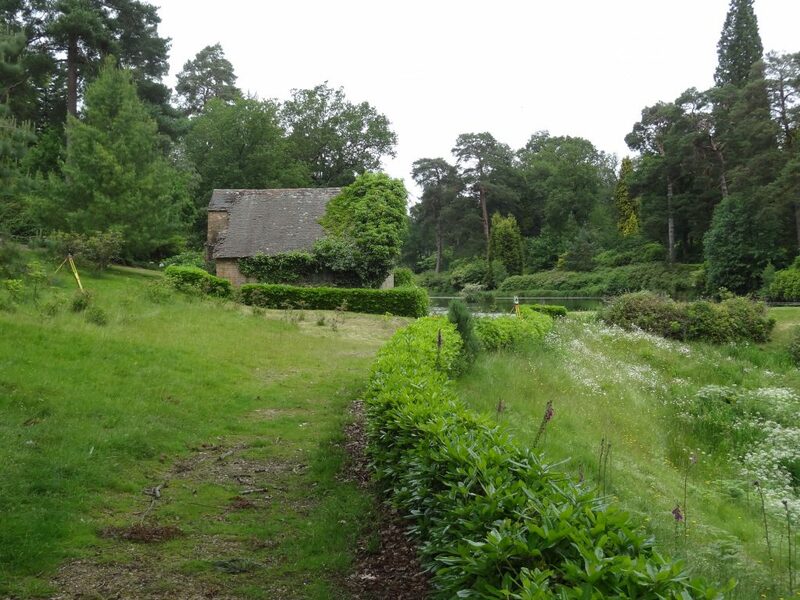 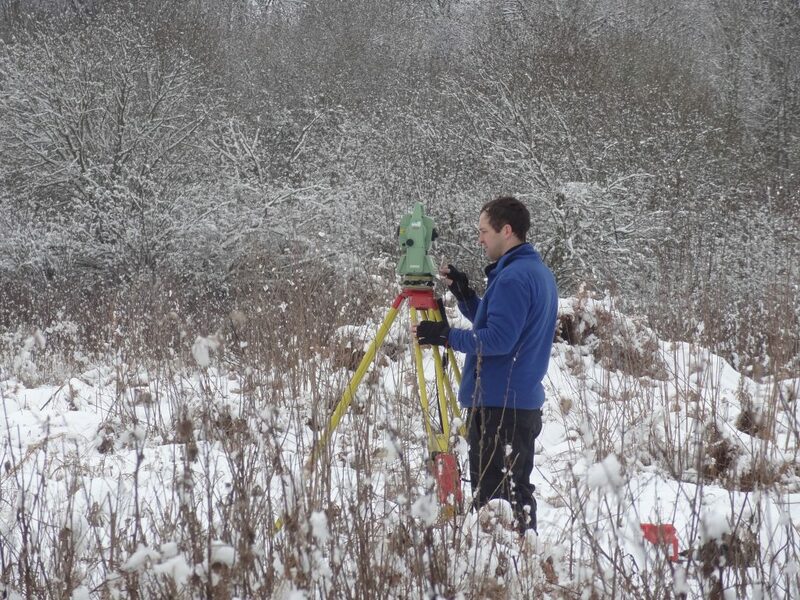 Se Surveying offer topographical surveys tailored to suit your requirements. 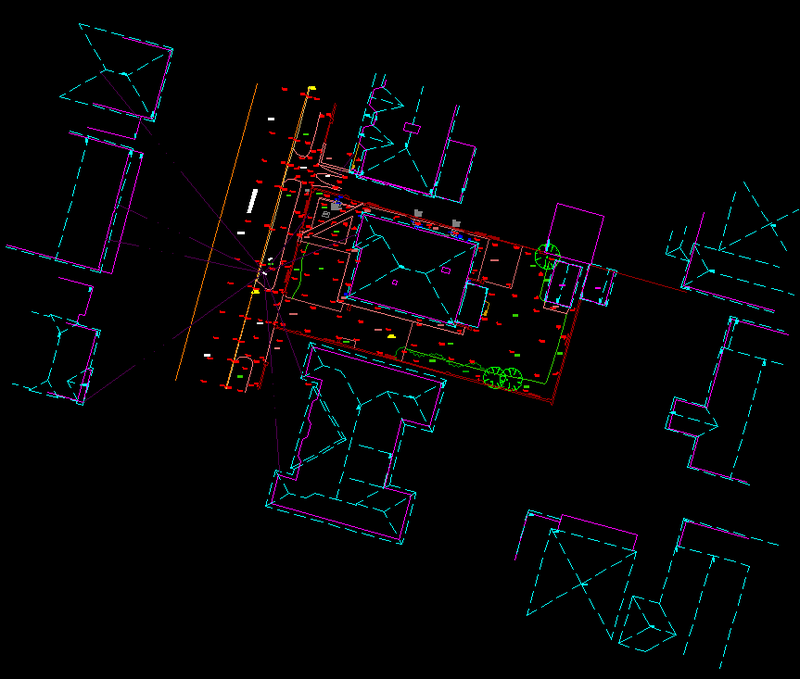 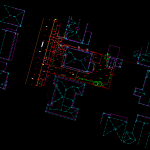 We are happy to liaise direct with your architect, engineer or design team to ensure all relevant data is captured, and avoid the useless excess data which could add unnecessary costs to your survey. 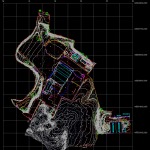 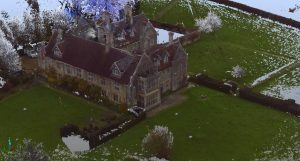 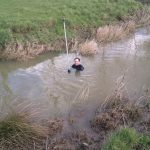 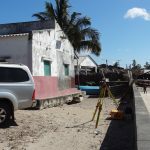 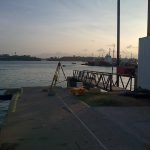 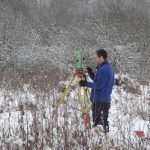 Topographic surveys are completed in CAD and can be issued in virtually any format – 2D, 3D or somewhere in between – for use in most drawing software packages and easily accessible PDFs.